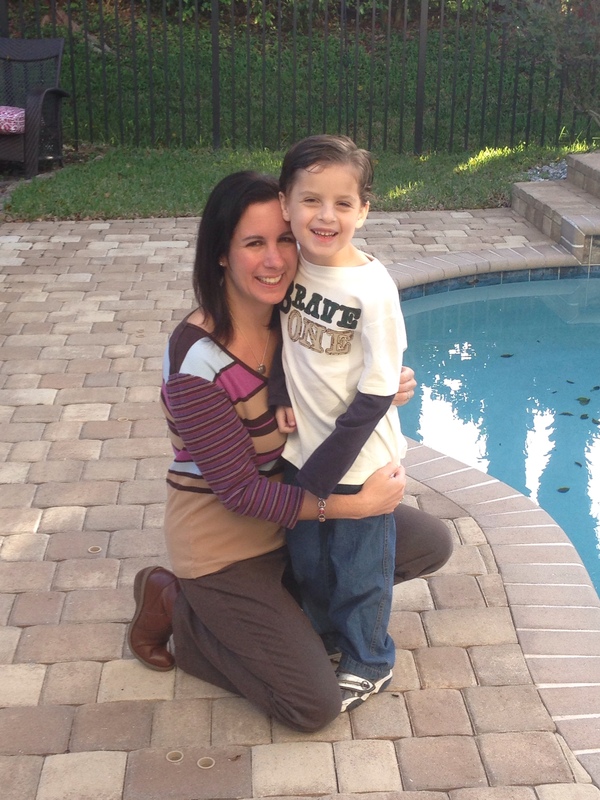 Amy Bennett is mom to CHD warrior Bodie, who was born with hypoplastic left heart syndrome. Bodie has had 5 open-heart surgeries to date and is pacemaker dependent. 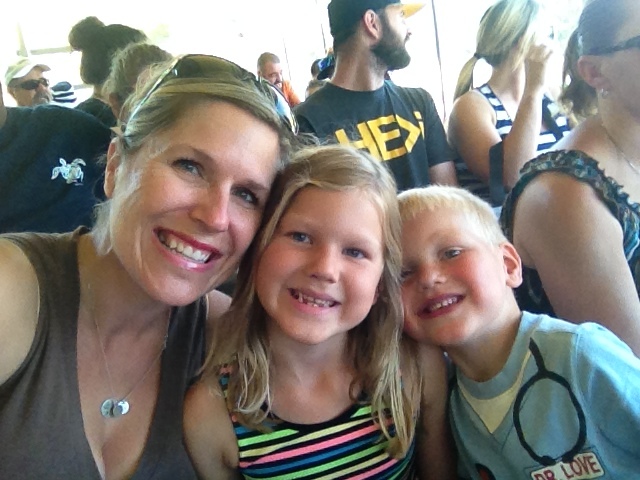 In addition to being a heart mom, Amy holds her CPA and her JD, and works part-time as an accounting consultant for nonprofit organizations. She also helped found and serves as Treasurer for Sisters by Heart, the only national nonprofit organization providing support and care packages exclusively to newly diagnosed HLHS families; and as a Southern California Vice-President of the California chapter of the Children’s Heart Foundation. Amy works both at home and at client locations and has used a myriad of child care options, including both home based babysitters and traditional daycare environments. Adinamarie Pelicci-Alsina has 2 daughters, Briella (8 months of age) and Ariana (9 years old). She has a bachelor’s in Criminal Justice and is a part-time photographer. Her pregnancy was rough and she was diagnosed with pre-eclampsia; however she was still able to work. Briella was immediately airlifted at birth to Miami Children’s Hospital. She spent 77 days in the CICU. 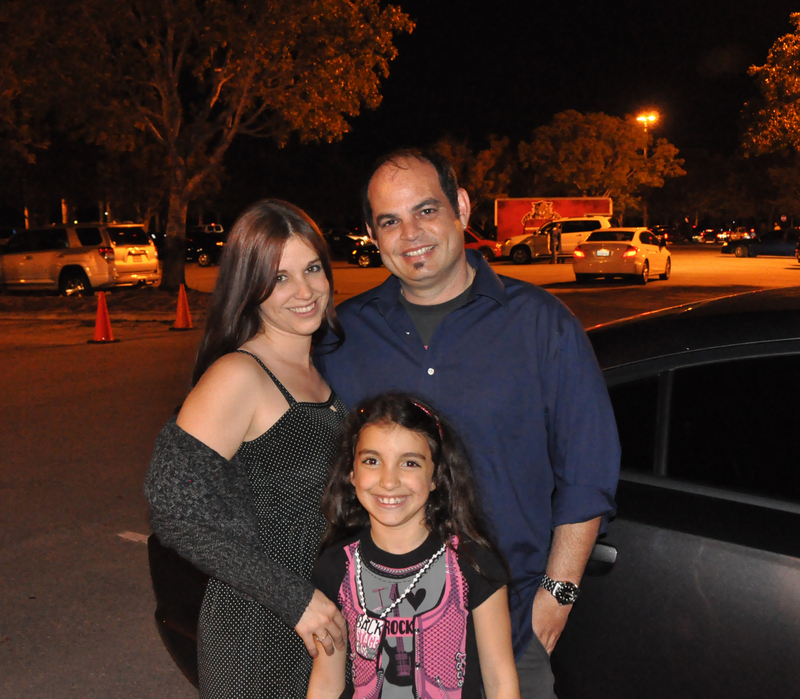 Adina and her husband both struggled with taking off work, especially since her husband is a detective. While Adina stayed by Briella’s side during this long hospital stay, her husband had to continue to work in order to maintain the bills and keep a sense of order to their lives. Briella had one open-heart surgery by Dr. Burke and a catheterization (or cath) procedure by Dr. Rhodes. Briella has tetralogy of Fallot, double outlet right ventricle, pulmonary stenosis, an atrial septal defect, a ventricular septal defect and partial anomalous pulmonary venous return (also known as PAPVR). She has another open-heart surgery and several caths in her future. Getting back to work and establishing childcare has been challenging since the diagnoses of Briella’s congenital heart defects. Dawn Silverman is a licensed mental health counselor, freelance writer, and full-time mother of three children: Cameron (14), Leah (11), and Caden (5). Caden was prenatally diagnosed with hypoplastic left heart syndrome (HLHS). He has undergone three palliative open-heart surgeries at Miami Children’s Hospital and will be starting kindergarten in the fall of 2014. Caden is lucky to have all of his grandparents living nearby, so he had trusted babysitters who understood his CHD and any potential warning signs. Caden spent 2 ½ years going to preschool. Dawn chose a facility where the director was also a licensed nurse. Though his teachers started the year off nervous, they became comfortable with Caden as they became more educated about HLHS and saw how strong Caden was. Congenital heart defect advocacy has become very important to Dawn; she is pursuing her Ph.D. in psychology and is currently writing her dissertation on the pregnancy experiences of mothers whose babies have been diagnosed with single ventricle defects.